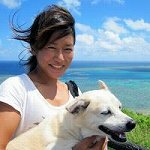 in the local Ishigakijima dialect! We aim to make our service like the Okinawa sun ? “warm” and “cheerful” ? 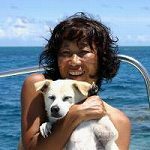 as we guide you around the top diving points off the coast Ishigakijima, such as Kabira’s Manta Scramble, as well as diving points off some of the further afield Yaeyama islands, such as Iriomotejima, Haterumajima! It is our policy to only ever take out small groups and we pride ourselves on our intimate, homely service.and Iriomotejima! Our boat departs every day with a minimum of just one customer! 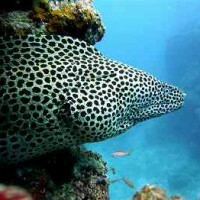 We want you to feel totally comfortable diving or snorkeling with us, even if you are travelling alone. It is our policy to only ever take out small groups and we pride ourselves on our intimate, homely service.We are all about diving freely and safely! We want you to get 120% enjoyment out of the seas around Ishigakijima and we see it as our job to help you create unforgettable memories of your time diving in Ishigakijima. 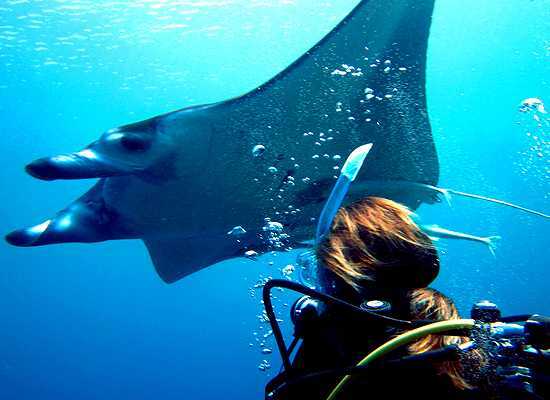 The underwater world offers a wonderful opportunity to meet lots of new people and we like to make the most of that opportunity in every way we can. Tida first opened in 2003. The area of Shiraho where our shop is located is a village where you can really enjoy a sense of Ishigakijima and its traditions through the ages. If you are looking to enjoy the real Okinawa experience, we can recommend the package including diving and accommodation at a traditional guest house in Shiraho! Our boat leaves from the port at Shigaichi (the main town of Ishigakijima). We are happy to pick you up from your accommodation, or you can come to the shop. 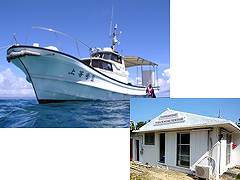 We are members of the Yaeyama Diving Association and Ishigakijima Marine Leisure Association. 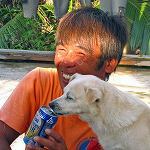 he has a great passion for the sea, boats and his pet dog Chobi-chan! 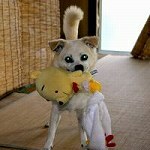 energy of a puppy and is in charge of providing joy and comfort to the guests! Ishigaki diving services. Our boat departs every day with a minimum of just one customer. 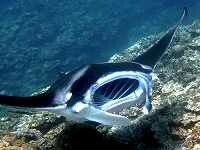 We want you to feel totally comfortable diving or snorkeling with us, even if you are travelling alone.